Manual entering patient medication information is a labor-intensive process, and one where even a small error could have significant safety ramifications. 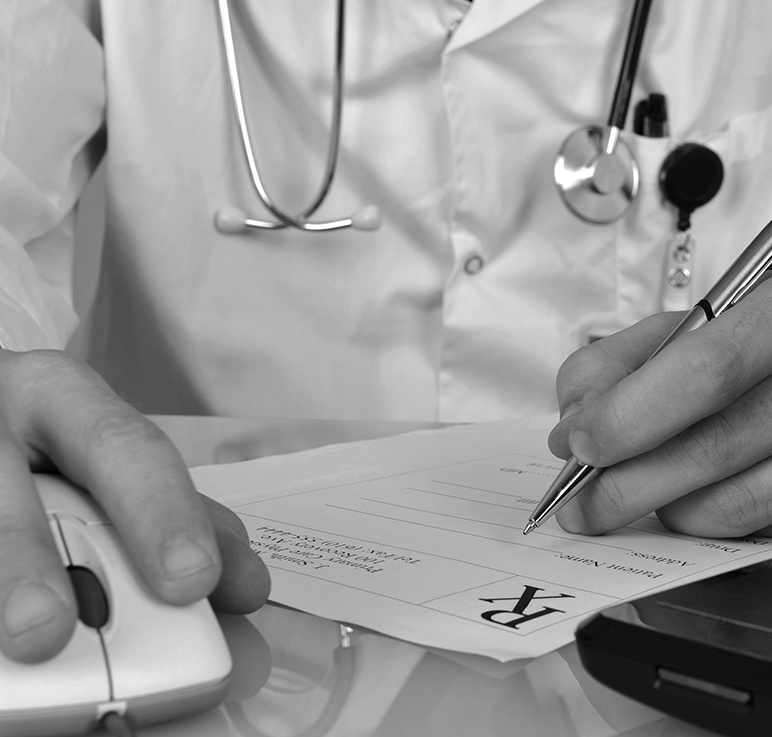 Fortunately for AmkaiCharts™ users, they have access to the Surescripts® health information network. 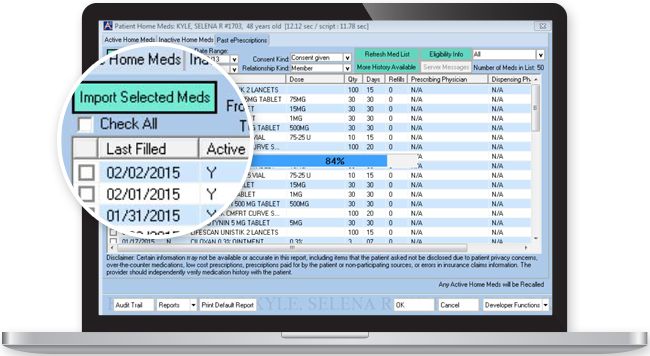 Through this Electronic Medication Reconciliation Interface, ASCs can easily identify and automatically import the most accurate list of a patient's medications. Reduced manual input of patient medication details (e.g., name, dosage, frequency and route) frees up staff time. Help clinicians make the most clinically appropriate and cost-effective decisions about new prescriptions. Avoid medication errors and conflicts likely to elevate the risk of an adverse event.